If you’re a Smart load retailer and using the new 128K SIM card you can simply update by texting the keyword to pull the new menu. 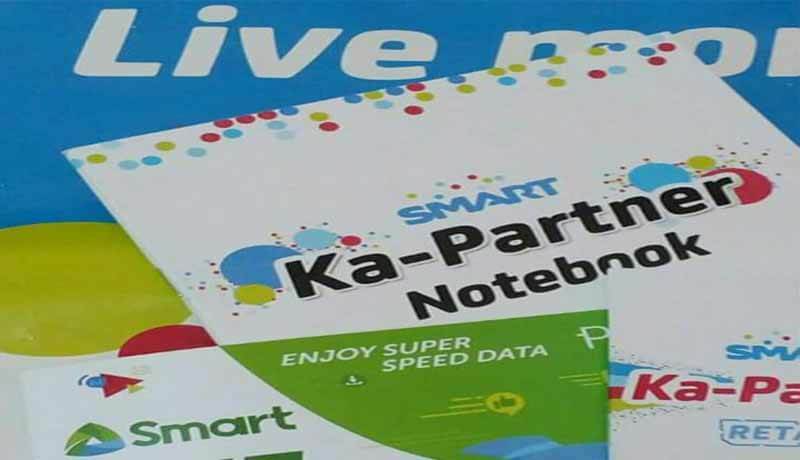 Once your retailer SIM is updated you can load promos for Smart prepaid, regular load, Talk N Text, Smart Bro, Red Mobile, Ka-Partner menu, PLDT and Cignal. Though there’s a new option to load via USSD code, for those who prefer the old style of loading your clients via Smart Menu you need to get this update on your SIM card. Make sure you are using 128K Smart SIM, to confirm you can remove you’re the SIM card on your phone and look for 128K text at the back. Use the code below and use it on your respective SIM type, e.g. 128K and 64K. Sample format for Smart Bro UNLISURF50 direct loading via retailer menu, type UNLI50[space]Customer Mobile Number then send to 4122. Account must have at least P1 airtime. Phone unit must be idle for 20 minutes, with screensaver and keypad lock temporarily turned off. Do not power off your phone during menu update. No Outgoing/Incoming transactions within 10 minutes until menu is successfully updated. In case of error plug-in data call *333 for menu deletion. Your smartload menu is blocked... please help ano gagawin ko.. While trying to load for Talk n text i receive "error in plug in" and wasn't able to load. what to do?